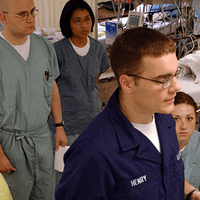 This document outlines a basic family engagement framework for how families could be involved at all levels of the Systems of Care (SOC) structure that can be helpful when a grantee is envisioning, conceptualizing and implementing family engagement within its SOC. 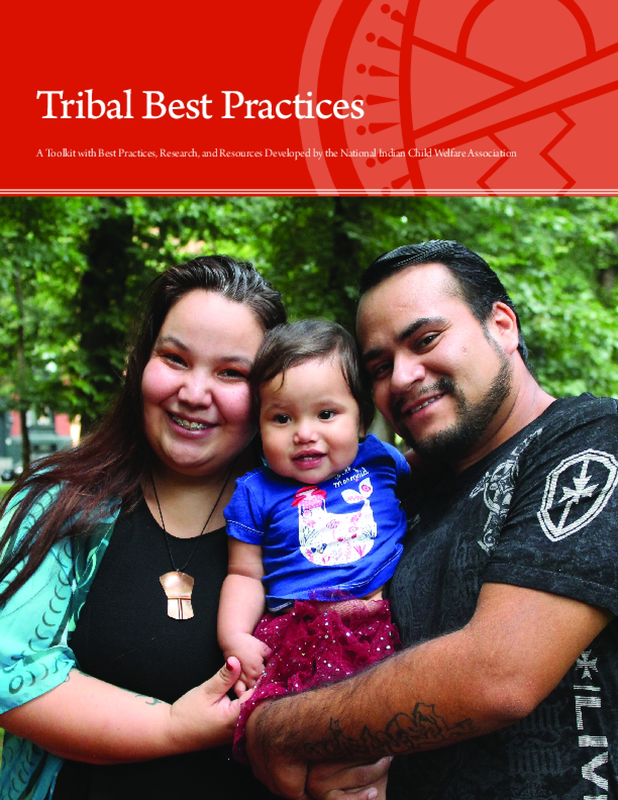 While every SOC community will have a tailored approach to family engagement, this document offers strategies, ideas, and tools for family advocates to support Indian Families within any SOC framework. 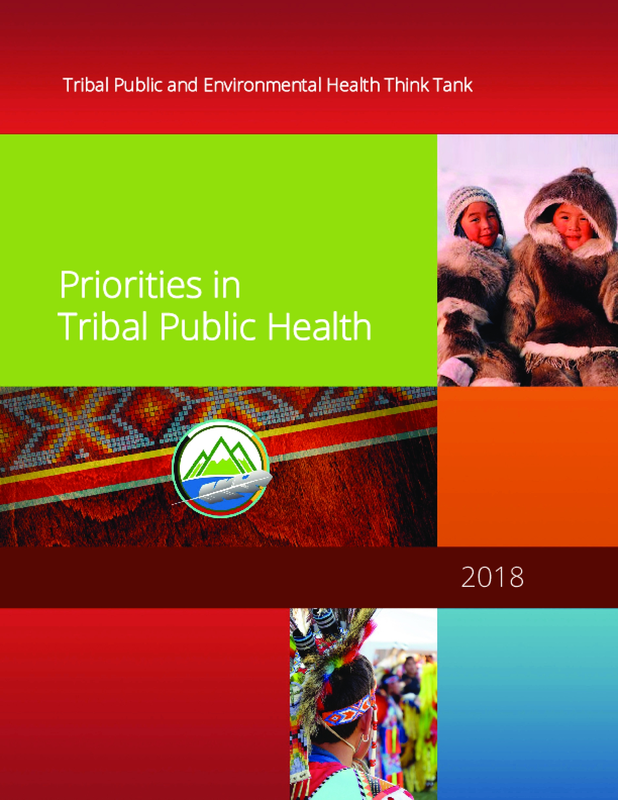 This report reviews Tribal public health issues in regard to historical, political, social and cultural contexts and provides recommendations to advance American Indian/Alaska Native health. 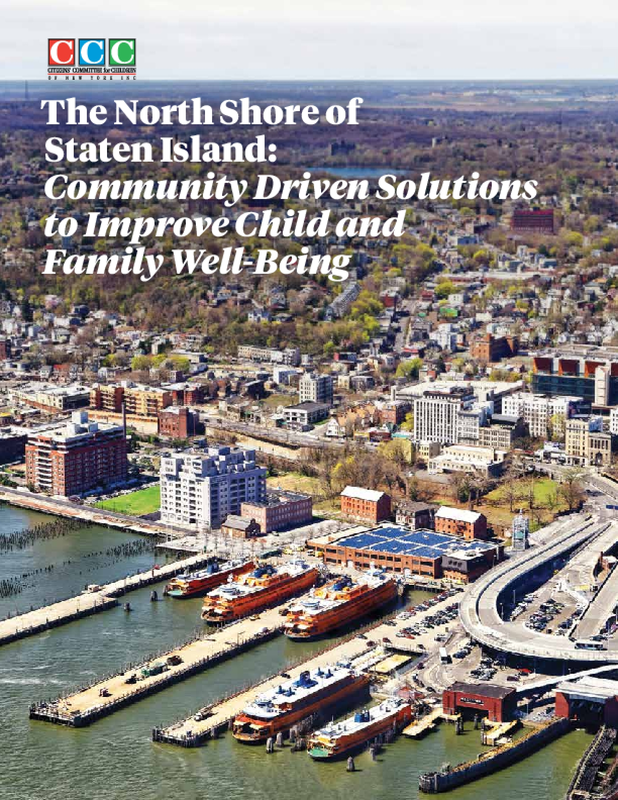 Citizens' Committee for Children of New York (CCC) has worked over the last year to gather quantitative and qualitative data about the North Shore of Staten Island to provide a comprehensive assessment of the needs of children and families in the area, as well as the resources available to them. 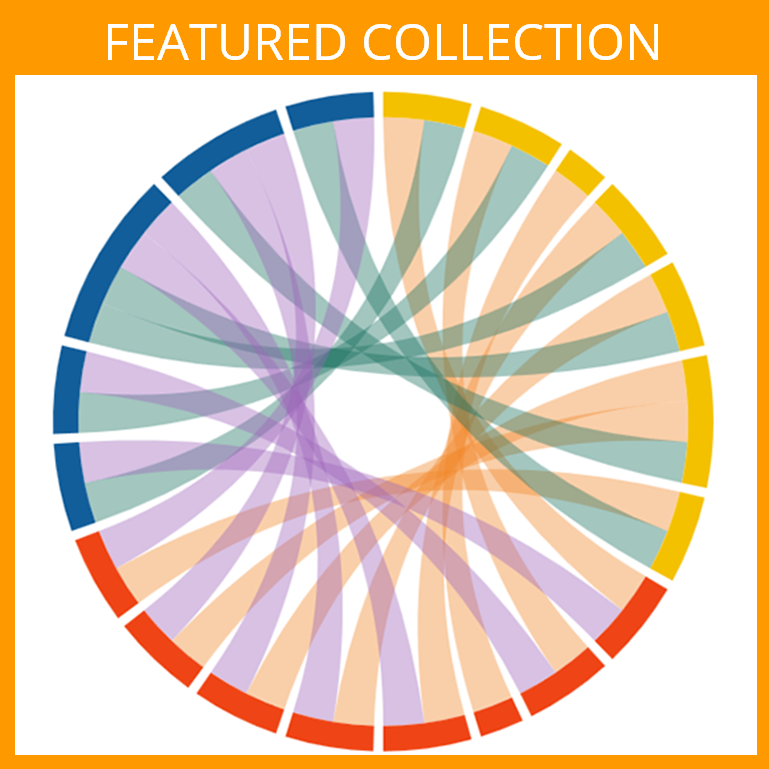 CCC's model for community-based research utilizes existing government data on child and family well-being and complements it by mapping community assets and elevating the voices of service providers and community members through a participatory research process. 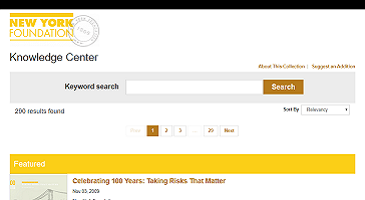 This work builds on our experience maintaining the nation's most comprehensive municipal-level database illustrating the well-being of children and families in New York City, Keeping Track Online. 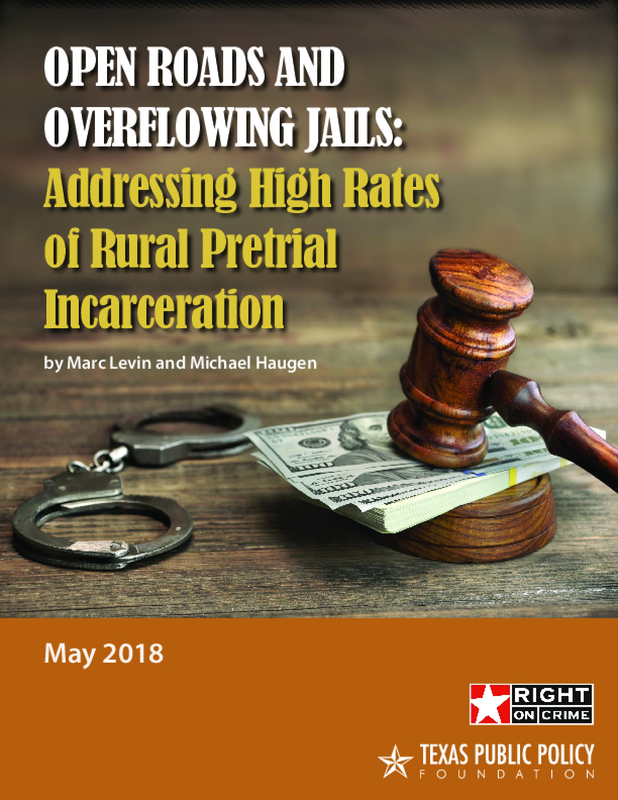 In this report, we highlight both welcomed and worrisome trends districtwide and across the seven neighborhoods that make up the North Shore—Grymes Hill-Park Hill, Mariner's Harbor, Port Richmond, Stapleton, St. George-New Brighton, West Brighton, and Westerleigh—and compare these outcomes against borough and citywide averages. In order to address the challenges faced by children and families on the North Shore—and in Staten Island broadly—residents and service providers have come together to engage in efforts to improve outcomes across the range of issues impacting child and family well-being. 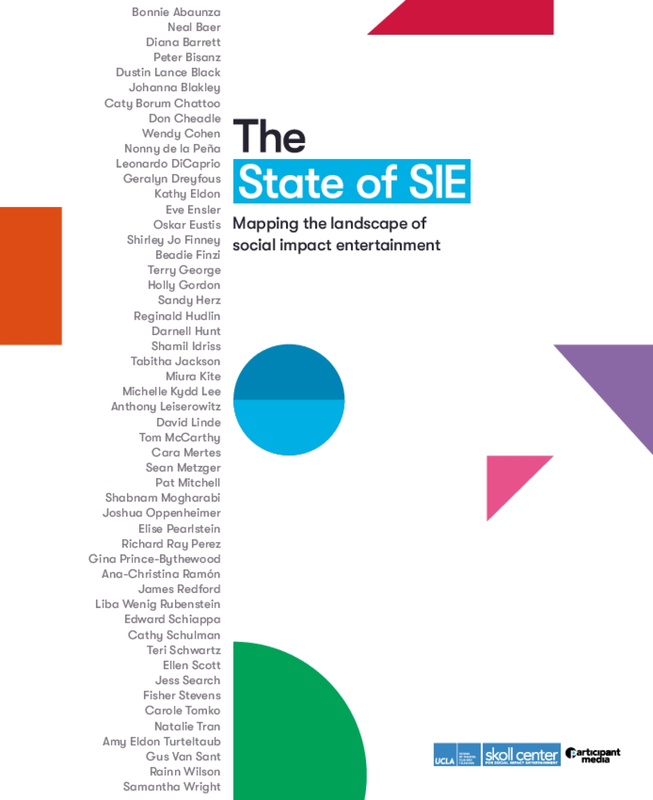 This includes several collective impact initiatives, a term describing a systematic approach to collaboration among organizations aligned by a common agenda, shared measurement systems, mutually reinforcing activities, continuous communication, and support from a backbone organization tasked with coordinating the partnership. CCC's data collection and participatory research process are designed to inform and support efforts in the community to improve well-being for children and families. 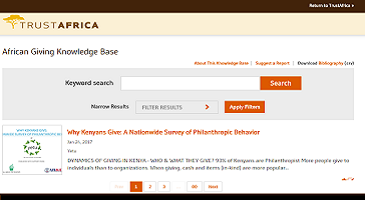 We believe that reliable data is a foundational element of effective advocacy, and that community engagement elevating the voices and concerns of residents is essential in identifying the challenges that need to be addressed. We are hopeful this report will be a useful tool as residents and service providers continue working to improve outcomes for children and families on the North Shore. European Union (EU) citizenship is both about a legal status - a set of civil, social, economic and political rights complementing one's national citizenship - and about being an active participating member of the EU political community. EU citizenship includes therefore influencing decisionmaking on rules, policies and practices that effect one's own national and local societies. The opportunities and capacities to exercise these rights and to participate differ between countries, between groups and in time. 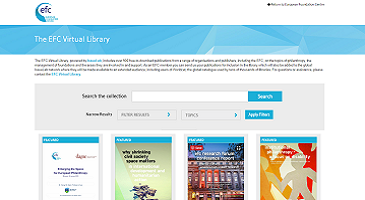 Social, cultural and economic trends, national or regional crises, as well as national and EU policy responses to these trends and crises, create potentially new inequalities, new barriers, but possibly new opportunities too. 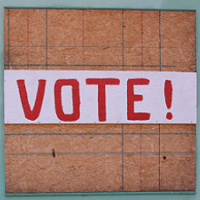 Although we cannot predict the future, we can prepare ourselves for different thinkable futures. 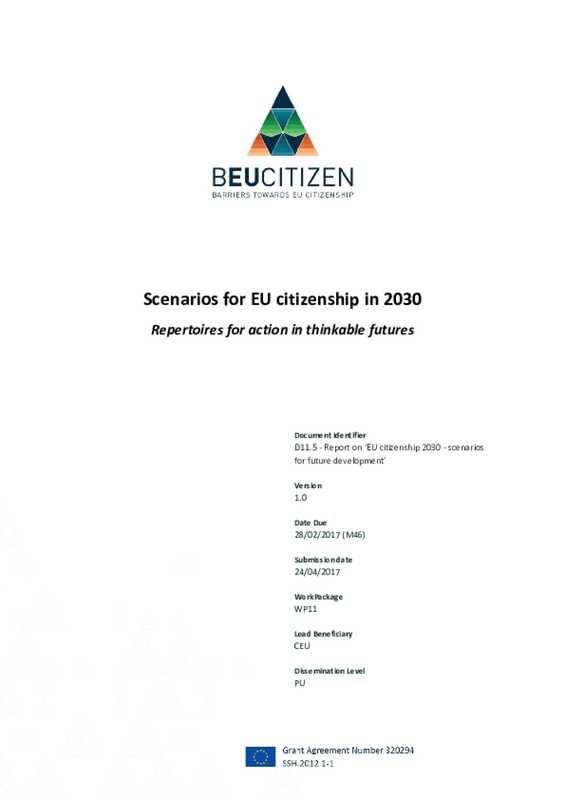 Through this study we intend to feed the discussion on what might happen with EU citizenship in different circumstances. 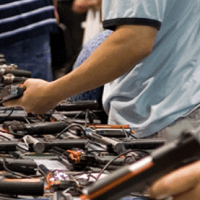 Moreover, by doing so we also want to stimulate the discussion on what repertoires of action by which actors in what circumstances might protect, foster or boost EU citizenship in these alternative futures. 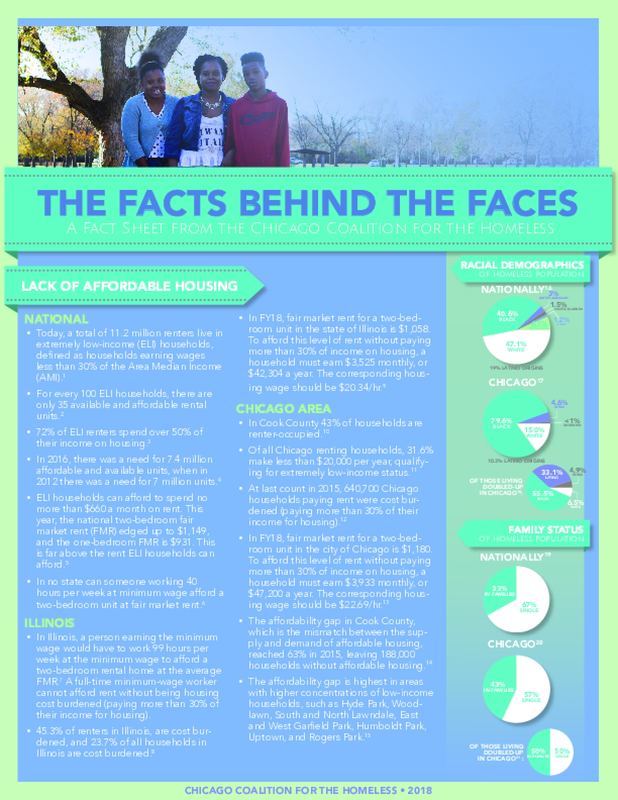 Provides national, state, and local statistics and data about affordable housing, family status of homeless households, living wage jobs, tax inequality, un- and under-employment, the poverty rate, and other exacerbating factors that feed into and exacerbate homelessness. In this year's annual report, we bring you the stories of four young people who are making a difference. 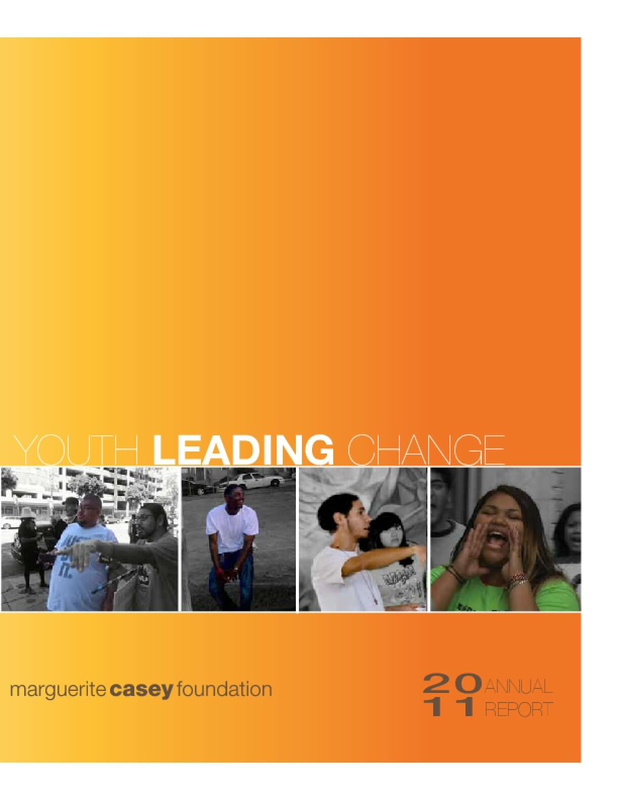 In each case, the youth found support from their families and communities to transform their own painful personal experience into positive change, investing their gift of resilience for the good of others. Over the last two decades, opioid overdose deaths have increased over 400 percent, reaching 45,838 in 2016. 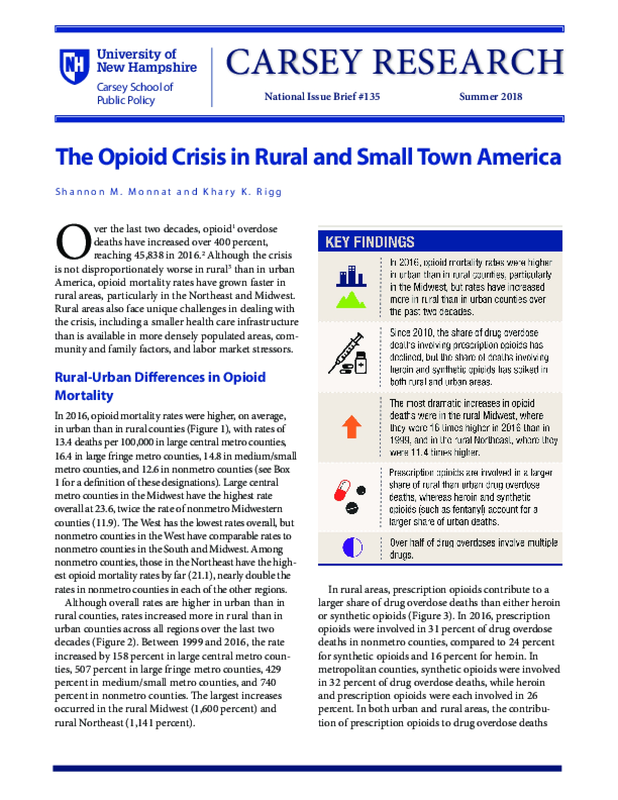 Although the crisis is not disproportionately worse in rural than in urban America, opioid mortality rates have grown faster in rural areas, particularly in the Northeast and Midwest. 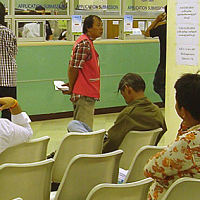 Rural areas also face unique challenges in dealing with the crisis, including a smaller health care infrastructure than is available in more densely populated areas, community and family factors, and labor market stressors. 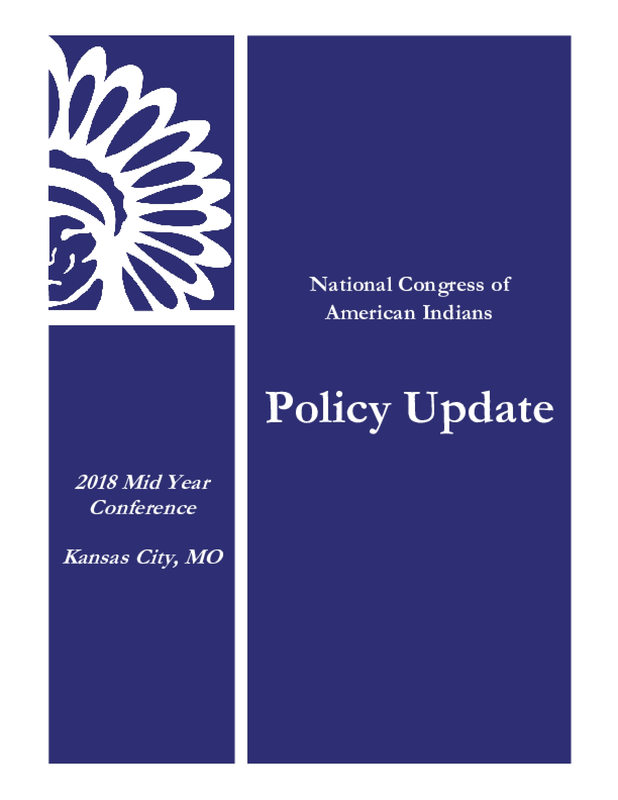 This report provides information on legislations that impact the tribal communities. 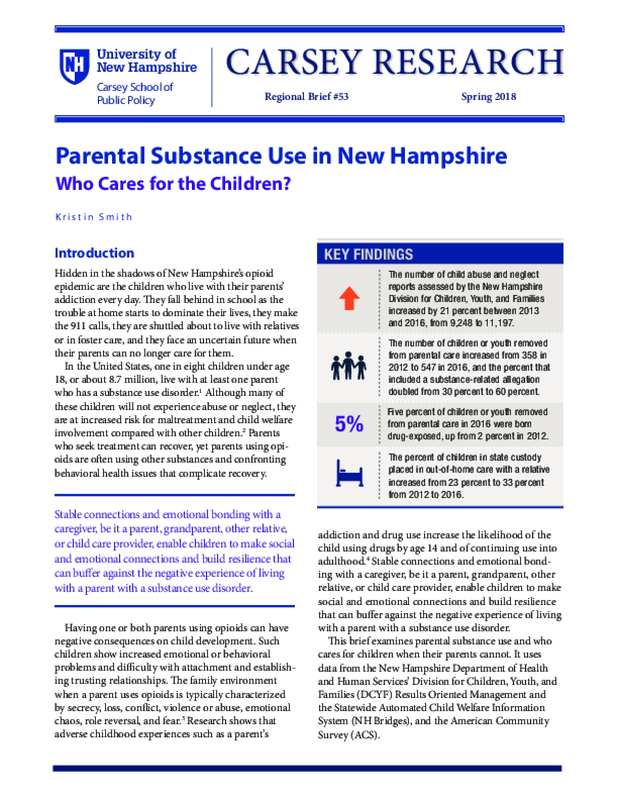 Hidden in the shadows of New Hampshire's opioid epidemic are the children who live with their parents' addiction every day. 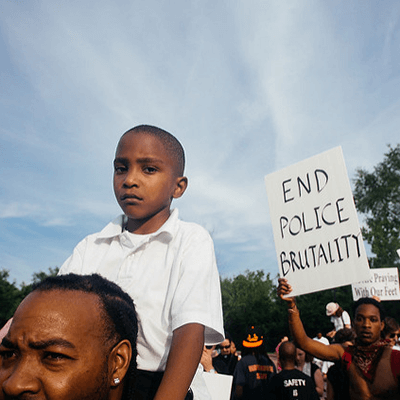 They fall behind in school as the trouble at home starts to dominate their lives, they make the 911 calls, they are shuttled about to live with relatives or in foster care, and they face an uncertain future when their parents can no longer care for them. 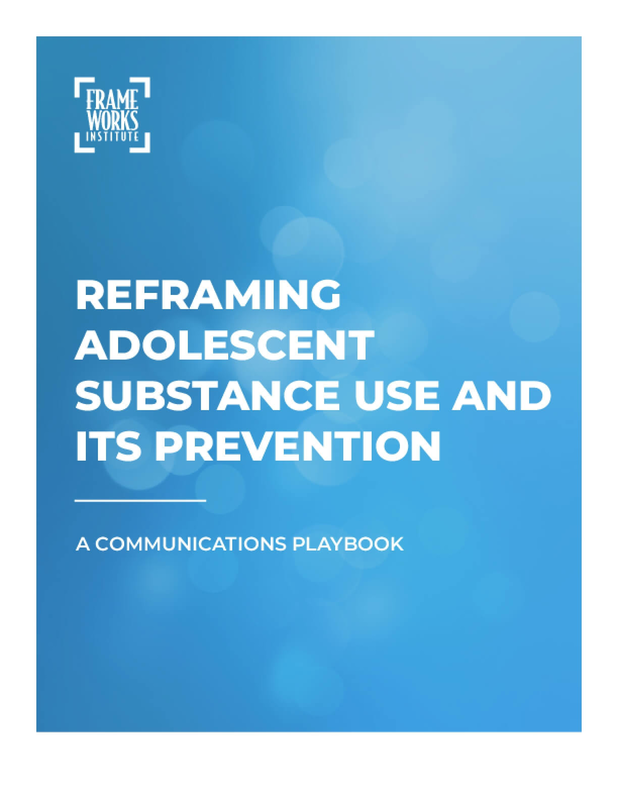 This communications toolkit provides advocates with clear, evidence-based guidance on how to shift public thinking about—and responses to—adolescent substance use.